The Lighting Designer provides a fully integrated lighting design consultancy for projects requiring specialized lighting strategies. A Lighting Designer typically works on prestigious projects in a great variety of sectors, including civic and public buildings, museums, higher education, offices, bridges, sports/leisure, galleries, landscape lighting and urban master planning. Lighting designers create, design and place cost-effective, innovative and energy-efficient lighting products. They are experts in the functionality and aesthetics produced by lights in both interior and exterior landscapes. Lighting designers might spend extended hours sitting in front of computers. There is an extensive Glossary available on Lighting Design and Simulation Terminology, if you’re interested to learn about other terms related to this profession, please refer to this website. This lighting glossary combines terms that are used in architectural lighting design and lighting simulation. 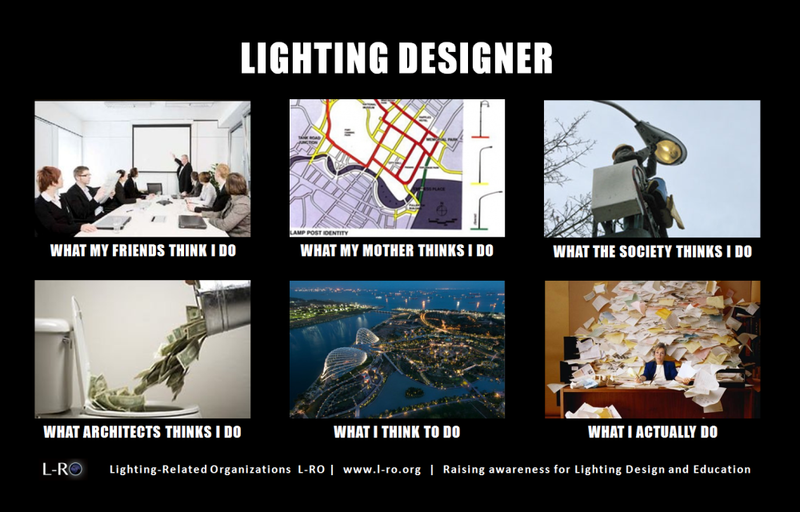 The Lighting Design Profession – What does a Lighting Designer do? The interdisciplinary nature of the work of the lighting designer is reflected by terms originating in architecture, radiometry, photometry, colorimetry, metereology, physiology, psychology, mathematics, geometry and computer graphics. Long gone are the days when lighting simply meant “switching on a light bulb for illumination purposes”. The advances in lighting technology of the past decades have evolved the lighting industry into a rich, multidisciplinary field. It is now linked to architecture, esthetics, behavioral science and information technology. At this unique crossroads, the lighting designer profession is emerging. 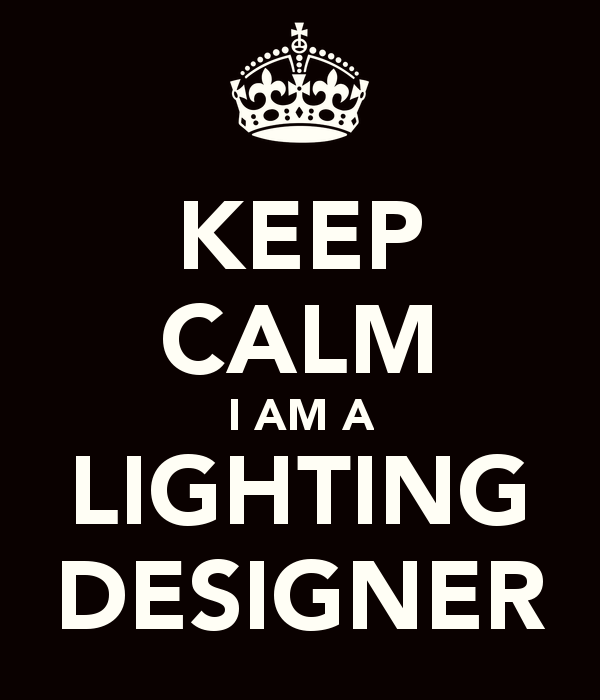 What does it mean to be a lighting designer? How do you become one? With whom will you collaborate and what will your responsibilities be? There are many such questions to be asked, and many answers to be shared. By understanding the differences between the various fields of application, you can start the journey from lighting enthusiast to professional designer. In the above movie “Becoming a lighting designer”, a tuturial by Philips Lighting, you will see the many options that are available to you, and which professional settings you can choose from. Also, you will see which education and training options are open to you on your way to this new specialization. Enjoy! 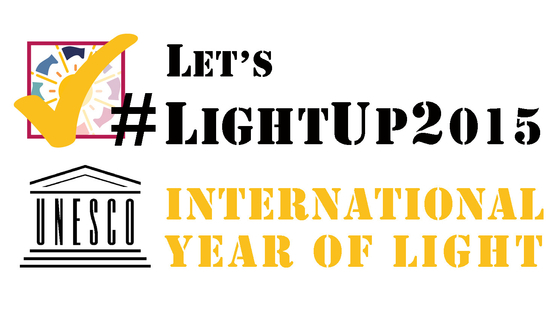 Let's light up the International Year of Light by getting Lighting Designers officially recognized!